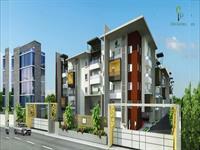 Looking for a property in Tambaram? 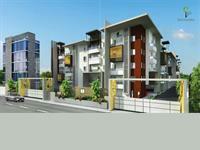 Have a property in Tambaram? Tambaram is a good place to live. Its near to railway station and bus stop. All Facilities are available here. 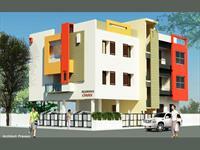 Tambaram is near to Kishkintha Road, very close to outer ring road, 20 minutes drive to international Chennai airport. Tambaram, Chennai is rated 10 out of 10 based on 3 user reviews. Have a good knowledge of Tambaram? Share it and become a Locality expert. Mahima Allwin’s Oasis is luxury project, offering 2 and 3BHK apartments and located in ideal location of VGP Sinivasa Nagar, Tambaram Madambakkam, Chennai. 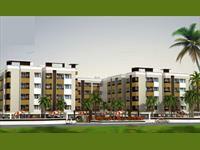 2BHK & 3BHK Residential Apartment in Eden Gardens. Evocon Group is offering luxurious 2BHK & 3BHK Residential Apartmets in Evocon Eden Gardens in Tambaram, Chennai. 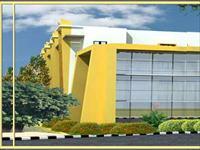 VIP Eden Garden is one of the popular residential development in Taambaram, Puthur, Chennai. It is offering 2 & 3 BHK Apartment choices with all aspect modern amenities. Residential Apartments to Feel light at heart and mind and float in the air. VIP Aegeus Residency spreading over 2 acres and land with just 150 residential apartments, are the finest homes to fulfill one's aspirations and dreams.